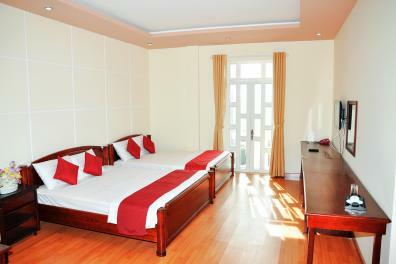 Hoang Duc hotel is conveniently located near the heart of Chau Doc city. It is one of finest three -star hotel in Chau Doc, full epuipped with elevator, windows, balcony,.... You can see the whole Chau Doc city or Sam mountain from the high floors. It takes about 5 munites to Chau Doc market or Sam mountain tourist area. 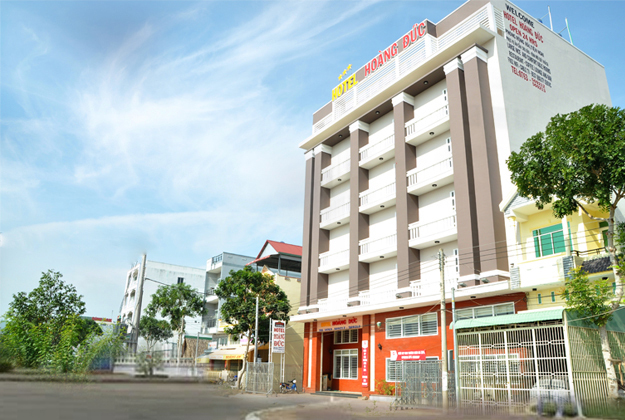 Staying at Hoang Duc hotel is conveniently to visit Chua Xu Lady temple, Tay An pagoda, Thoai Ngoc Marquis, Cavern pagoda,.... 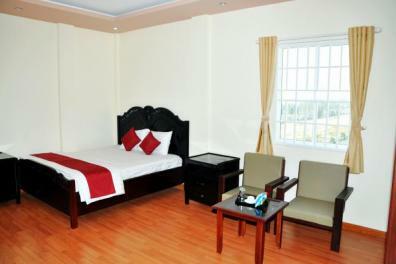 The staffs are well - trained, the most experient ones to give free tourist information.